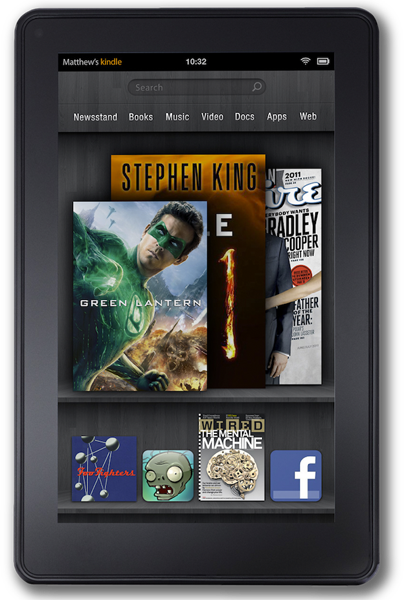 The Amazon Fire HD 8 is a 5th generation device with an 8" HD Display, Wi-Fi, and 8GB of storage. Stunning 8" HD display, a 1.3 GHz quad-core processor, and Dolby Audio. Available in four colors. Low Power Mode - Optimize your device’s display settings to conserve power. The mode turns off automatically when your Fire is charging. The software update includes general improvements and performance enhancements. Your Fire tablet now includes Amazon Rapids, a reading app offering illustrated short stories written in a unique chat style. Using Amazon Rapids requires a subscription.